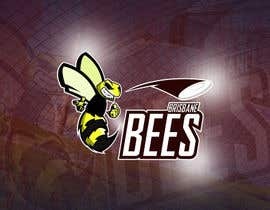 I am running a charity event and as part of the conference we are doing a panel session on a fictional sports team. 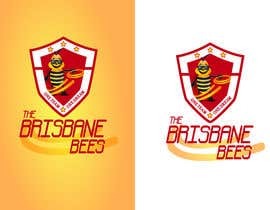 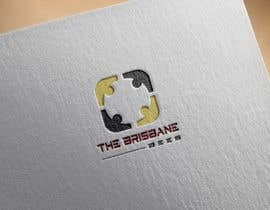 For this contest I require a team 'crest' in a vector style artwork that has the words 'Brisbane Bees' along with a mascot which would be a bumblebee throwing a frisbee. 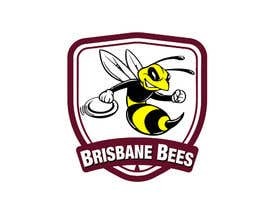 Preferred colour for the text would be maroon and the bee would be black and yellow. 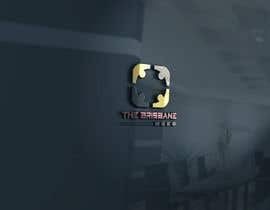 Please check #12 , #13 and my private message.